The youth these days are inclined towards fitness. Zero figures and V shaped bodies have been attracting the young and old alike. But some people are passionate for body building and are ready to go extra mile to fulfill their goal of perfect body. They spend lots of money on health supplements and put in hours of strenuous labor in the gym to get those perfect measurements. Gary Strydom is the famous body builder of the eighties, whose wonderful flexed body is the result of his strenuous compound and isolation exercises. 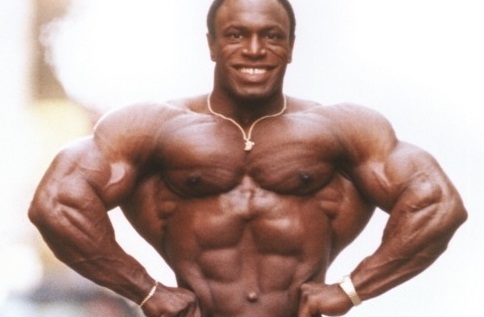 Next on the list of top 10 best body builders in the world is the man with one of the best physiques, Serge Nubret, who is famous for his well sculpted chest, all credits to his regular bench press regime. 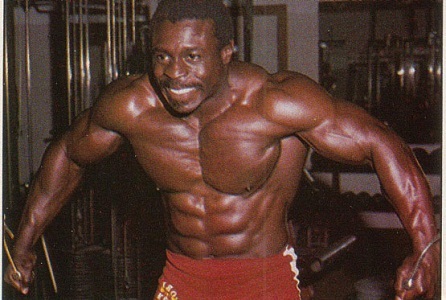 He made it to the runners up spot in the 1973 Mr Olympia. 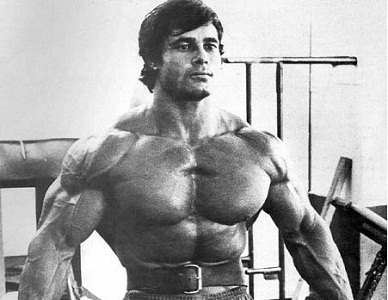 Franco Columbo is a two time Mr Olympia champion, these titles coming in 1976 and 1981. Despite his short height, just 5 feet 5 inches, his amazingly thick pecs have made him one of the best in the field. 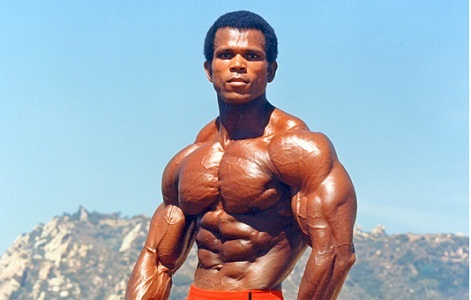 One of the best body builders in the world is Roy Callender, who won two IFFB pro contests in 1979, besides taking the fourth position in the Mr Olympia contest of 1981. His chest workouts include 50 sets, with high volume training. 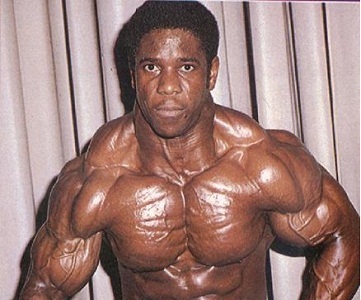 Bertil Fox was one of the best body builders, but today is serving a life imprisonment sentence for committing a murder. He stood at no 5 in Mr Olympia contest in 1983. Heavy weight and basic movements helped him get the most amazing three sets of pecs. Got into this field at the age of 11 and follows Arnold Schwarzenegger and Lee Haney and now he is trying to get into the field of acting. He is a version of the Hulk. He started at the age of 12 and at 23 years he was the youngest contestant of the Mr. Olympia. He is also entering the Hollywood now. Wolf like his counterparts started early at the age of 15 and at 21 he got his first competition. He is definitely not slowing down and he has built up an extremely impressive body. 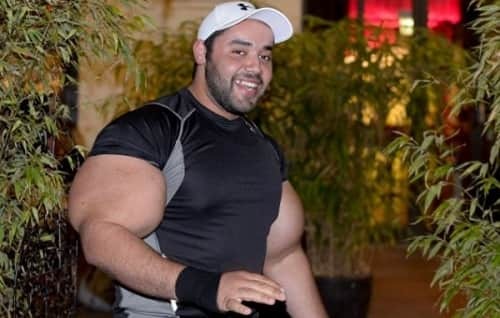 He has his name in the Guinness Book of world records for huge arms, biceps and triceps. Hailing from Egypt, he has a huge fan following across the world. This famous body builder won the title of Mr. Olympia for eight years in a row breaking the record of Schwarzenegger. His exercise routine basically consisted of pyramid pressing movements, which accounted for the unmatched shape and size of his chest. Another Beastly body builder is Jackson who has a record of 760 pounds of deadlift. He is extremely disciplined and also helps other individuals who works towards making a body like his. 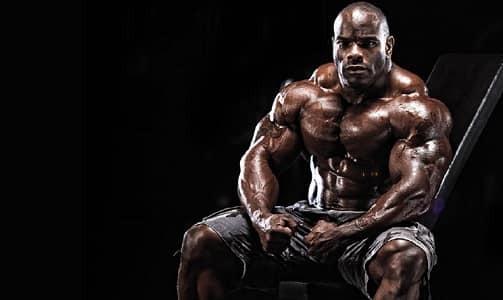 He is Ken “Flex” Wheeler. Flex is a name given to him by his fans. He has won a number of prestigious championships like Arnold Classic, Ironman, San Jose Classic. He is also known as “The Sultan of Symmetry”. Standing at a height of 5 feet and 6 inches, he has managed to gain 285 pounds of unadulterated muscle. He has been impressing people around the world since he won the NPC Arnold Amateur Championship in the year 2009. He is surely going to make it big in the domain of body building. His love for Basketball made him yearn for a bigger challenge and it was after he got out of the University, he explored the world of body building. For his first competition he had to come down to 192 pounds from 215 pounds. He trained harder and got many awards and recognitions. 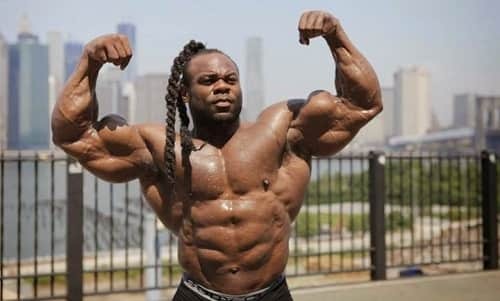 Greene is an American Body Builder and has been working in this domain for a long time now. He got the pro status before he even turned 19. He is continually improving himself and his determination has paid off well. Hailing from Germany, and inspired from Schwarzenegger. He entered this domain at the age of 16 and won his very first competition when he was just 18 years old. He has also been trying his hand at acting and modeling. 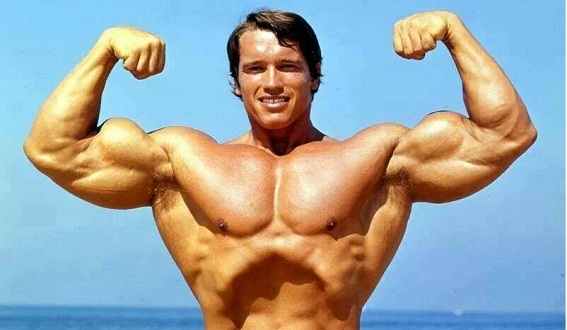 The list of best body builders in the world is incomplete without the mention of Hollywood superstar actor Arnold Schwarzenegger, who won the title of Mr. Olympia for seven times in a row. His perfectly proportionate and muscular body has earned him the top spot on this list, for which he credits free weight basic exercises, along with high volume reps. The German body builder Markus Ruhl is another well-known person for his artful physique, which earned him two IFFB pro shows. His basic exercise regime included machine presses, which gave him the classic muscular body. The American-German bodybuilder started impressing everyone at the age of 18. 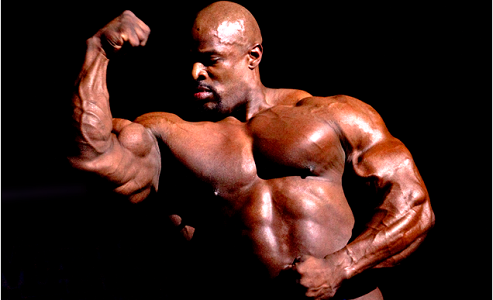 He competed in Mr. Olympia seven times and has maintained his well-built physique over so many years. He has hardly met any solid challenger during his prime period in the field of body building. His well-built chest is credited to dumbbell and barbell presses. All these body builders are a source of great inspiration for the youngsters of today, who are desirous to build a great physique and are willing to take body building as a career.